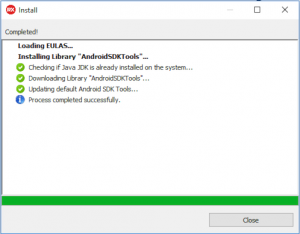 However, if you do all of those things, you might be a little puzzled as to why it looks like the Android SDK Tools have not been installed. For example, if you go looking for adb.exe you won’t find it. Search the whole hard drive, it’s just not there. The answer to this puzzle is that there is one additional step you need to do after using the Manage Platforms utility. 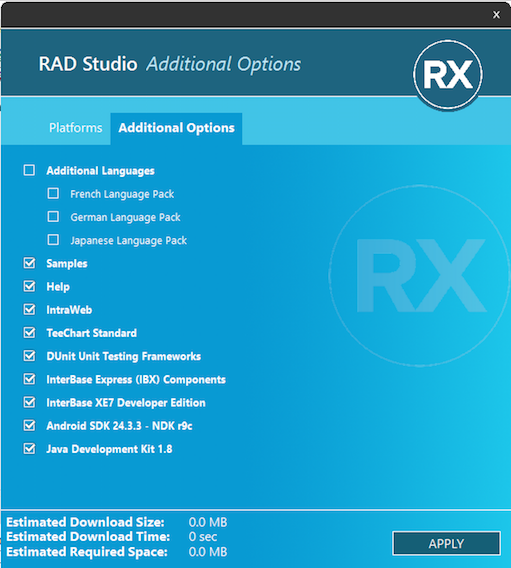 Create a new empty MultiDevice Application project in the IDE, select Android as the Target Platform and try and compile. 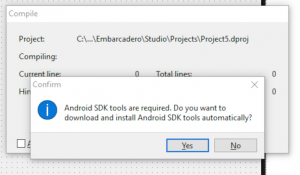 You should be prompted to install the Android SDK Tools. 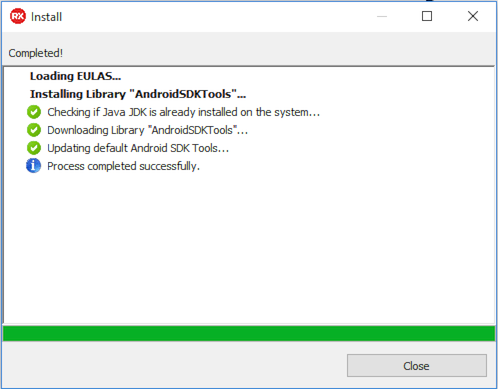 Click Yes, accept the Android SDK EULA and it will then do the actual installation. 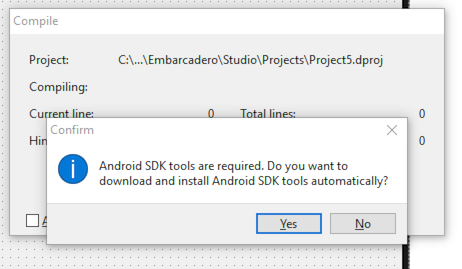 Once completed, you’ll find the Android SDK Tools installed in C:\Users\Public\Documents\Embarcadero\Studio\19.0\CatalogRepository\AndroidSDK-2433_19.0.26309.314 and adb.exe will be in the platform-tools subdirectory. 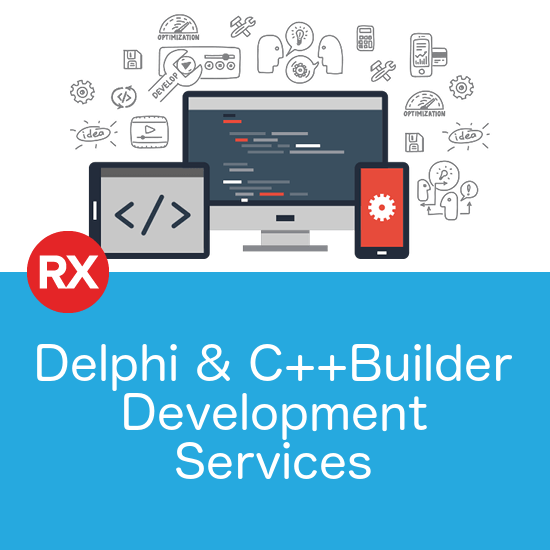 Note that last folder (theAndroidSDK-2433_19.0.26309.314 one) will change as the SDK version number is updated, but it should still be int he CatalogRepository folder. If you’re looking for the SDK Manager and AVD Manager that used to be in the Start Menu, that’s also where you’ll find them.